Accordion Accessories - Minneapolis music store, Schiller, Steinway, Kawai pianos, and more. DELUXE STRAPS ON SALE UNTIL 1-1-17! New for 2017 from TravelMate is the exclusive F.A.S.T. Button Accordion Case. F.A.S.T. Stands for Feature-rich, Altitude-proof, Security-plus and Touring-specific. Also, fits Hohner Corona model accordions! An ideal stand for all accordion players. It is a practical aid to avoid overstressing your back and useful for the musician when performing. Excalibur Extra-Wide Accordion Straps. These Italian-Made straps are perfect for comfortable playing of even the largest accordion. 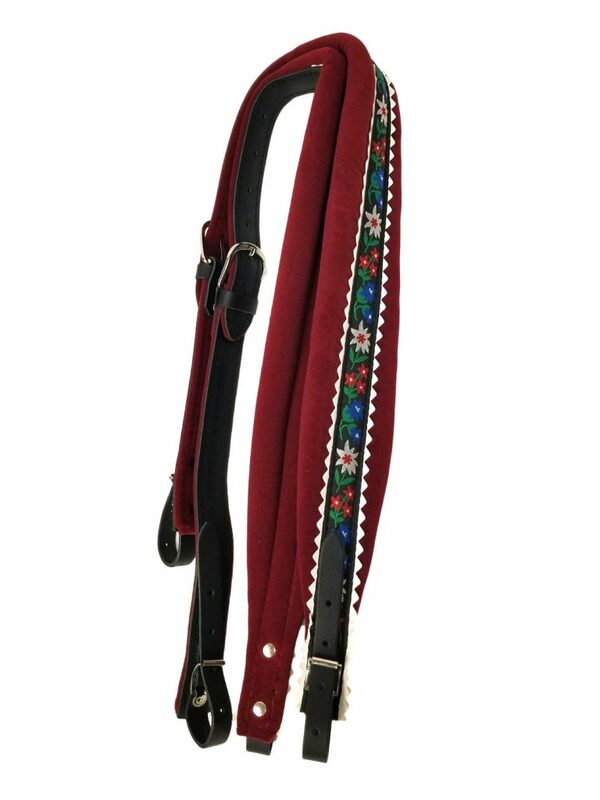 Straps are designed with heavy-duty stitching and thick leather to stay sturdy. These straps are super lightweight and made for an active player. They pack in minimum space for the traveling player! • Tapered Pad Width for Comfort 1.75" - 2.25"
• Full Set Length = 42 1/2"
• Short Set Length = 32 1/2"
• Pad Thickness = 1/8"
Interior 22 3/4 Inches x 20 Inches x 9 3/4 Inches.